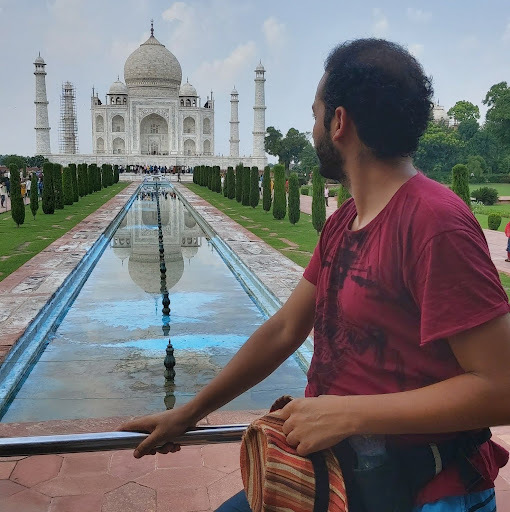 World's best free travel dating site - Sign up now to meet thousands of travel mates like Angad and join him on his Paris trip. Meet single girls and boys from any part of the world to find your best travel match, a perfect travel friend. And yes, the world is full of single travel girls and guys seeking for friendship and a travel date together to any travel destination. Join now for free and quick search travel dating profiles of local singles or other single solo travelers and start travel dating right away!